now that I’m done with my autumn content it seems only right to get into the festive blog posts and content. 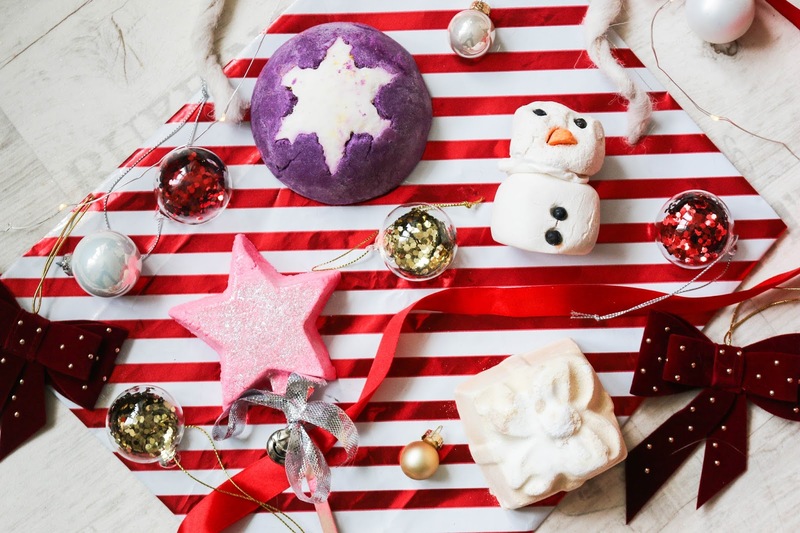 so if you are not ready, I’m sorry but this has to happen and I did have so much fun sorting out my decor this morning to be able to do the first festive blog post of this year. how exciting. 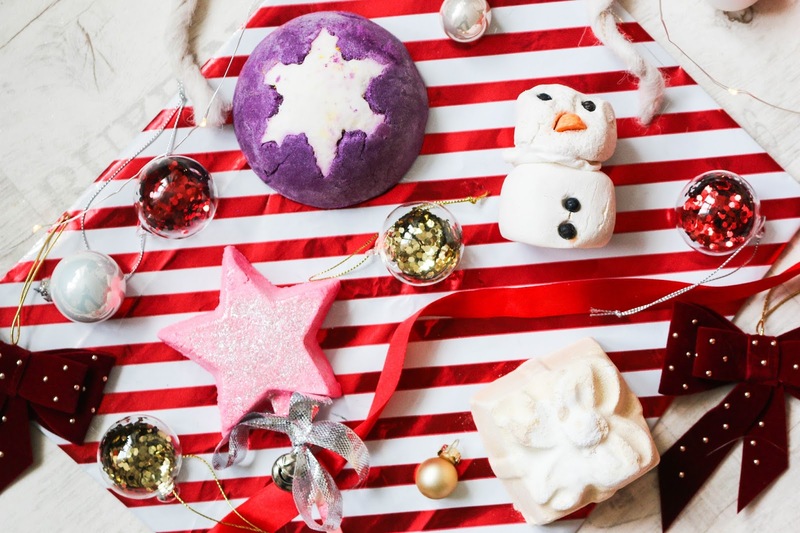 to me, there’s no better way than starting Christmas on the blog than doing a post on lush Christmas. I love their festive stock despite being very sad that stardust is not back this year. it was my favourite and I hope it comes back at some point. so there are two classics I picked up to have the most festive bath with and the first one is the magic wand. it’s a must. it has the typical very sweet cotton candy snow fairy scent and despite it not being my favourite it just reminds me of Christmas and I actually love gifting it. it’s just so pretty and makes for quite a few baths as you hold the wand under the running water. another festive classic is golden wonder and I remember it being the first Christmas lush products I bought back in 2013. it turns the water into the most dreamy light blue which makes me feel like being in the Maldives. it has a very lovely and deep orange scent and something about it is so luxurious. 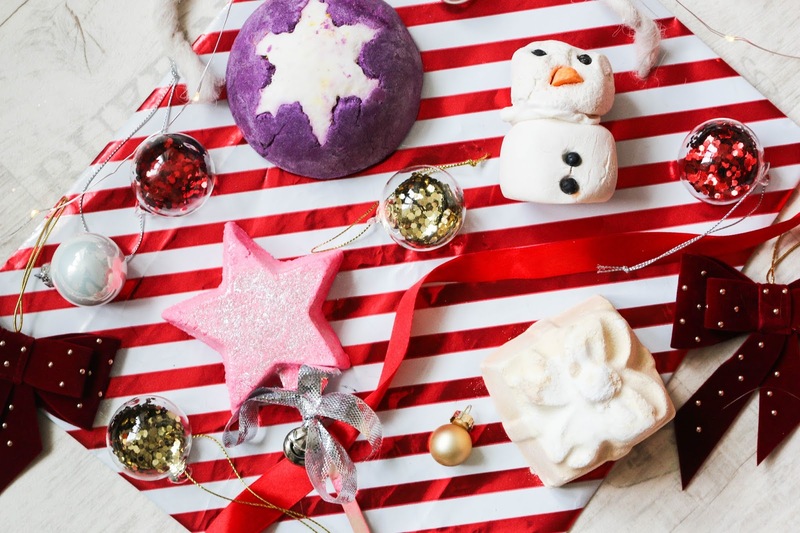 one of the new ones I had to have is the snowman bubble bar. it looks so cute and with soy milk and shea butter in it, it smells heavenly. very milky and soft. those scents are probably my favourite from lush. 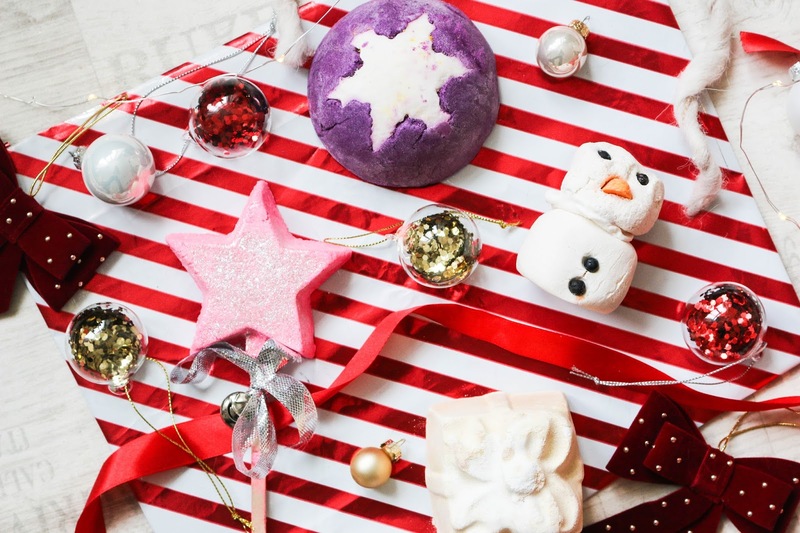 one product I really wanted was the plum snow bubble bar. it’s new and it’s huuuuuge. it seems to be quite popular because there was only one left to buy. it smells like plum rain. very deep but also fruity and spicy. I can’t wait to use it. so here we are. the first lush haul of the season. there might be a second one if you don’t mind. have you tried any of the Christmas stock? "Keeping up a Healthy Lifestyle during Christmas"